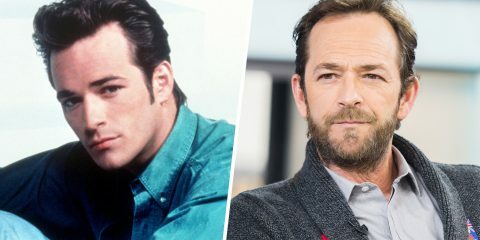 Luke Perry Dies At Only 52. 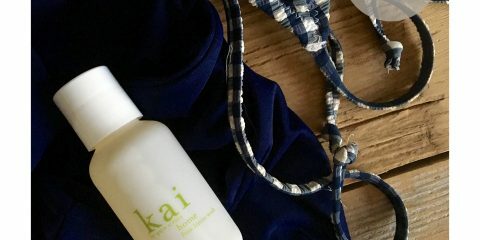 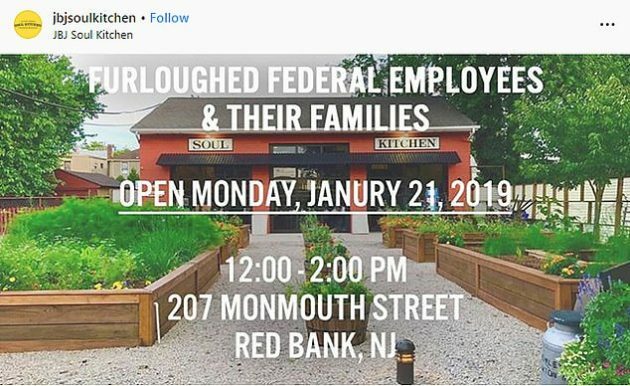 Furloughed and live in New Jersey? 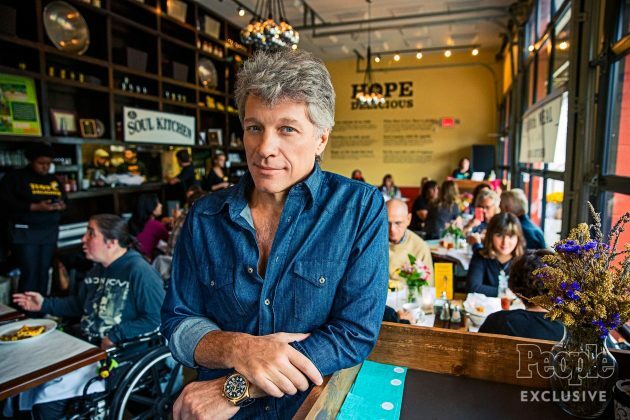 At Jon Bon Jovi’s Soul Kitchen is serving free meals to local government workers and their families during the shutdown. 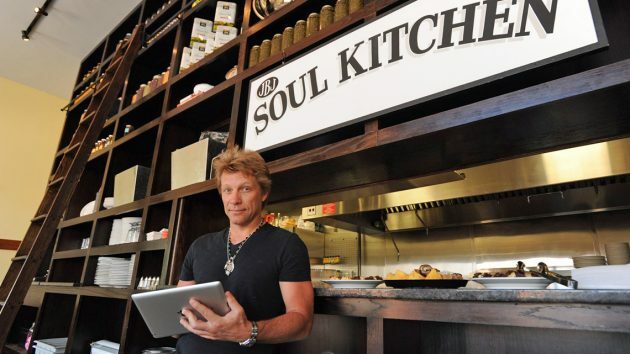 JBJ Soul Kitchen opened in 2011 with a unique approach — it lets customers pay a ‘donation’ or work for their meals. 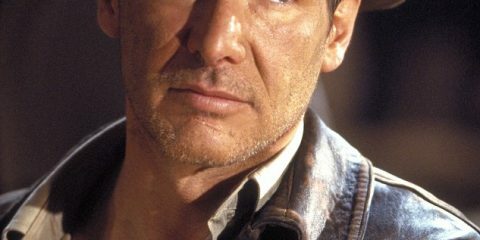 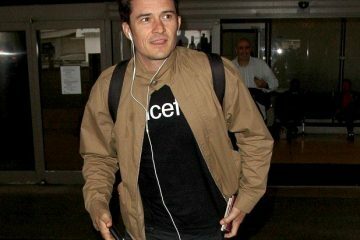 If you want to help, there is a donation link on their page. 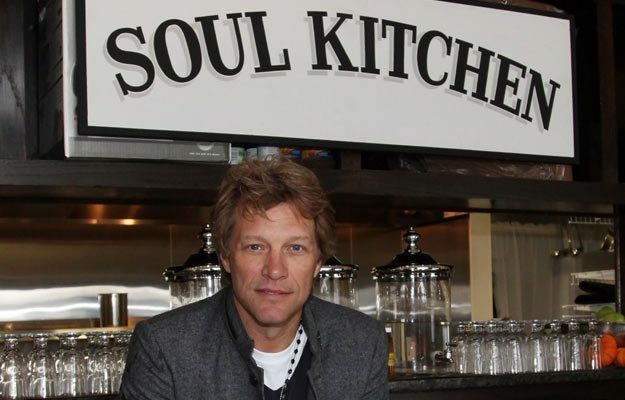 Soul Kitchen.